I recently had the privilege of spending two days at the Georgia Charitable Care Network annual conference in Vidalia, Georgia. The theme of the conference this year was â€œAccountabilityâ€, and clinics reviewed how we are accountable to key stakeholders such as our patients, volunteers, funders, board members, and local tax payers. In 2015 alone, Georgia charitable clinics provided nearly 500,000 patient visits and $82 million in prescriptions, $236 million in uncompensated care, $77.1 million in specialty care visits, and reduced non-urgent emergency room usage by 18%! Clinics also facilitated over 326,178 hours of volunteer service. The beneficiaries of this care are largely uninsured (94%), employed (78%) individuals who are living at 100% or below the federal poverty line. In real terms, this means a family of four is making $24,250/year or less. Further, charitable clinics are able to stretch each dollar invested and provide high-quality care that emphasizes prevention. According to a 2015 study conducted by the College of Public Health, University of Georgia, The Impact of the Georgia Charitable Care Network on Cost Savings from Lowering Blood Pressure and Emergency Department Use, for every dollar invested in a Georgia charitable clinic for hypertension screening and management, there is a benefit to the healthcare system through reduced costs of $1.60. So show some love to your local free or charitable clinic by making a donation so they can continue to provide such valuable services to communities, both urban and rural, all over Georgia! 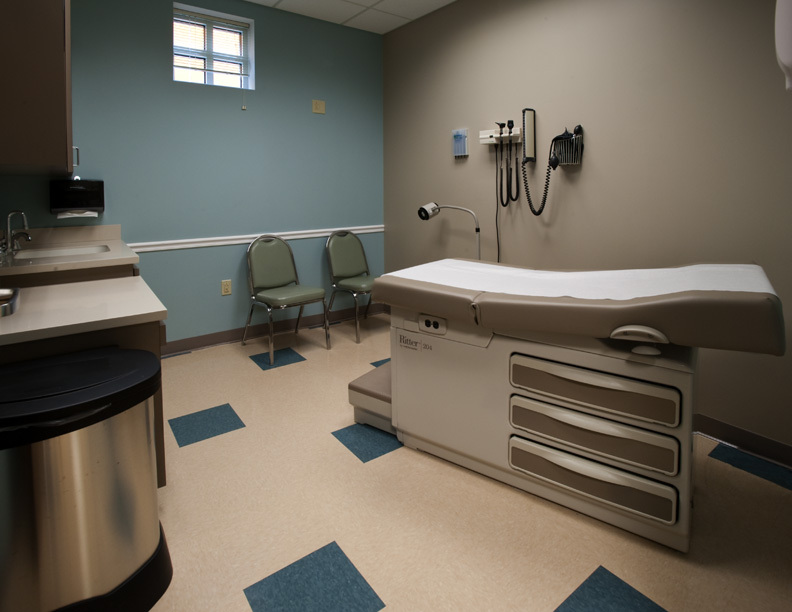 Make an investment today in the Good Samaritan Health Center. Written by Veronica Squires, Chief Development Officer, Good Samaritan Health Center and Advisory Council Member, Georgia Charitable Care Network. Email Veronica at Veronica@GoodSamAtlanta.org.